Pilgrimages to my Ancestral Motherland Africa and Spiritual pilgrimage to the Holy Land. One of my deepest desires is to see where my ancestors came from and to go to Israel and Egypt to walk in the footsteps of Jesus. So far this year twice but I try not to cut my hair too often as my goal and objective is to let it grow out. Word Search then Jigsaw. I’m not too good with crossword and I definitely cannot do Sudoku! 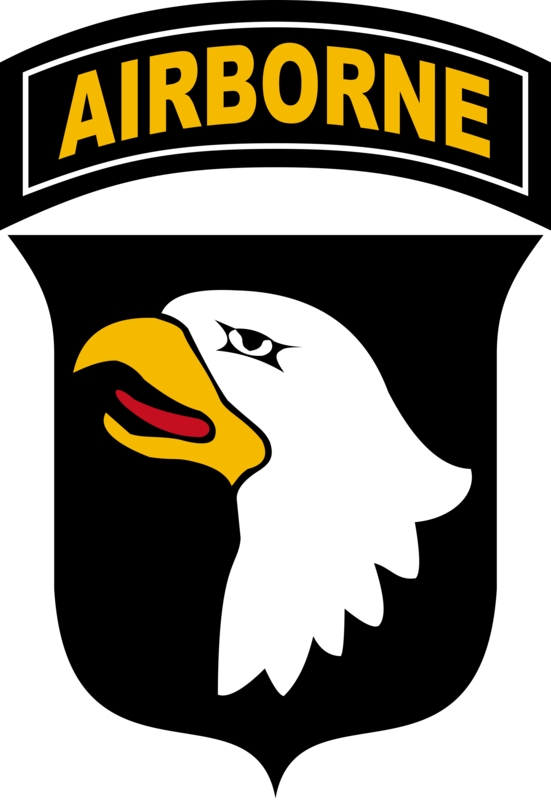 New York, 569th PSC Augsburg, Germany, 101st Airborne Division sits on both states of Kentucky and Tennessee. I think the cities are Clarksville and what we used to call Hop Town. It’s been a long time and my memory fails me. I did my Basic Training and AIT at Ft. Jackson, SC. As a Civilian I’ve lived most of my life in New York moving from Jamaica, Queens, New York to Brooklyn, New York in 2012. Both Queens and Brooklyn could be cities unto themselves given the physical size and population. Memorial Day is coming up and this is when those of us in the USA honor deceased military Veterans especially those killed in battle. So I’m honoring my Dad Edward G. Palmer who served during the Korean War. No my Dad was not killed while serving otherwise I would not be here writing this blog post. Daddy passed away at the age of 65 from colon cancer and stroke. However most Americans need to be reminded that Memorial Day is more than just barbecues and the beginning of summer. Also do not confuse Memorial Day with Veterans Day which honors living Veterans. Please say a prayer or have a moment of silence of those who gave their lives for the United States of America. I’m also honoring my Great, Great Grandfather William Henry Halstead who served and fought in the Civil War. Here is some more information on his unit. The reason that it says 29th Colored Regiment is because Blacks/African-Americans were referred to as Colored people and the Armed Forces were segregated. Meaning Blacks and whites fought in separate units. I recall my Dad telling me that President Harry Truman integrated the Military Armed Forces. Voices of the 29th Colored Reg. My Great, Great Grandfather William Henry Halstead had the honor of hearing Frederick Douglass speak to his Regiment the 29th. In December of 1863 my Great Great Grandfather, William Henry Halstead, who lived in Tarrytown, New York, traveled to New Haven, Connecticut to join the 29th Connecticut Colored Infantry. On his Volunteer Enlistment papers it notes his occupation as a farmer. He enlisted for three years and was discharged on the 24th day of October 1865. He married and had five children. William Henry Halstead passed away in 1888 and was buried in Sleepy Hollow Cemetery in Tarrytown, New York. His wife moved to New York City with her five children. Her children grew up in Harlem and belonged to various organizations such as Odd Fellows, Ladies of the Grand Army of the Republic and the Daughters of New York. One of his descendants was my grandmother Eva Sophronia Gordon Palmer who was born in 1892. Another of his descendants was my Dad Edward Gordon Palmer who was born Feb. 11, 1930. I am Liquid Stranger. Pour me down your gullet and drink. Sonic blooms decorate never desecrate. Welcome to the Hotel California where guests check in but they never check out. What are you? A human Jukebox? Why must every crime scene trigger a song for you? Creatures of DizComfort. Radio Check. She left off the beauty of decomposing remains. Jules left her back door open all the time. Rain storms, Torrential rain. Cyclonic winds. All in the name of our local Rev. Pastor Rod Golden who gave daily as well as nightly highly personalized counseling sessions. More like Golden Rod as his ratings and popularity with the recent widows and divorcees bordered on scandalous. There was a gash in her head. Stab wounds all over her torso. She was a bloody bashed in mess. Salted molten lava gush from her……….. Looks like she was bayoneted 1000 times. She was the niche that somebody carved out like a holy day gourd. There is much beauty in empty overgrown abandoned lots as in the well kept garden with front and backyards. Mother Nature reclaims her own. Including the hidden bodies. More gifts to be discovered on Christmas day. This one’s D.O.A. I’m hungry. Let’s go get a sandwich or a burger. Make mine rare.